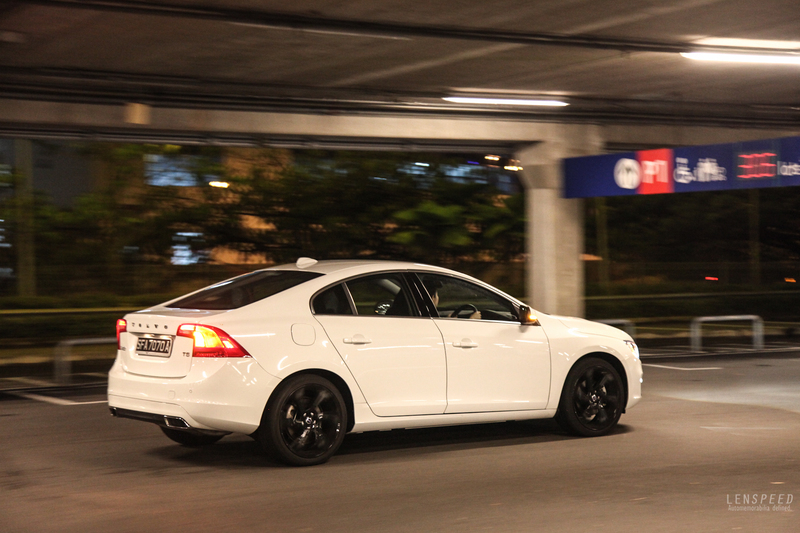 Lenspeed recently took the Volvo S60 T5 out for a spin. 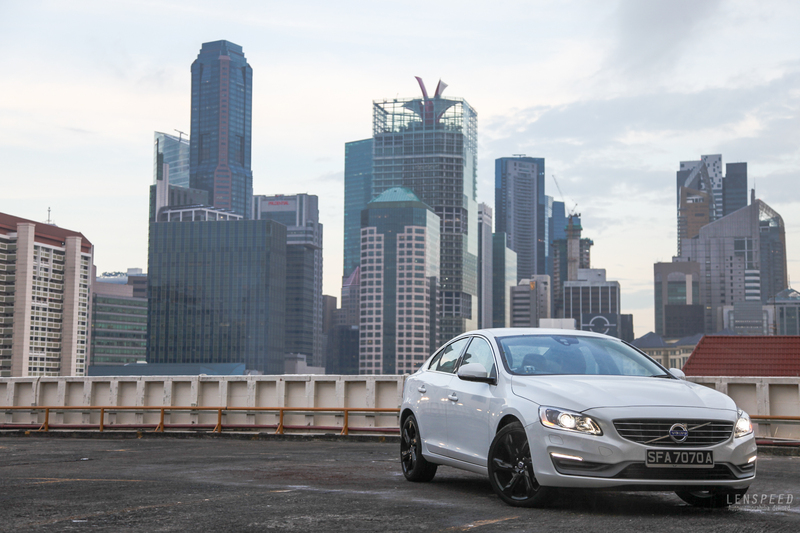 It’s not by any measure a car that promotes the thrill of driving, but we decided to have a go because this is the most powerful variant of the S60 you can buy in Singapore. In fact, only the T6 and Polestar trumps the T5, both of which are not available in our market. 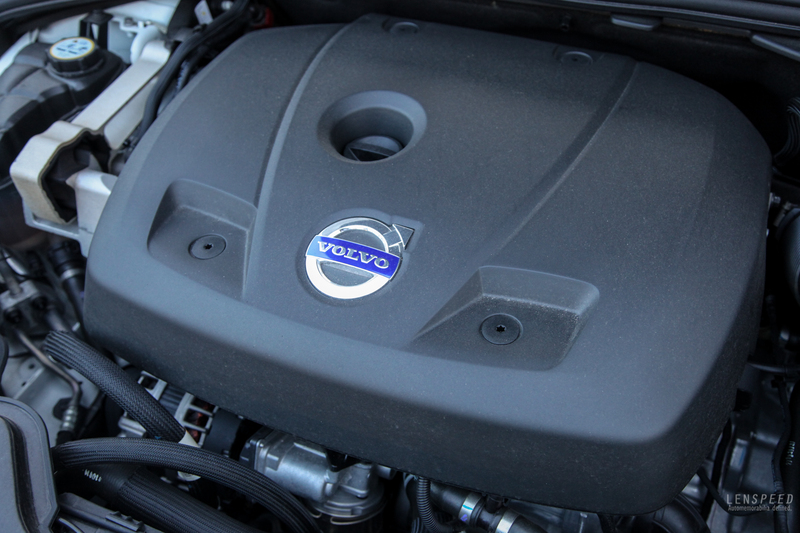 More often than not, Volvos have surprisingly healthy outputs from under the bonnet, although you can hardly tell. The new 2.0-litre engine delivers 245bhp and 350Nm, roughly what you’d get in a Mk7 Golf GTI except the Volvo produces even more power. It is applied across the range in the XC60, V60 and S80, but finds the most benefit in the S60 – giving a 0-100km/h sprint time of only 6.3 seconds. 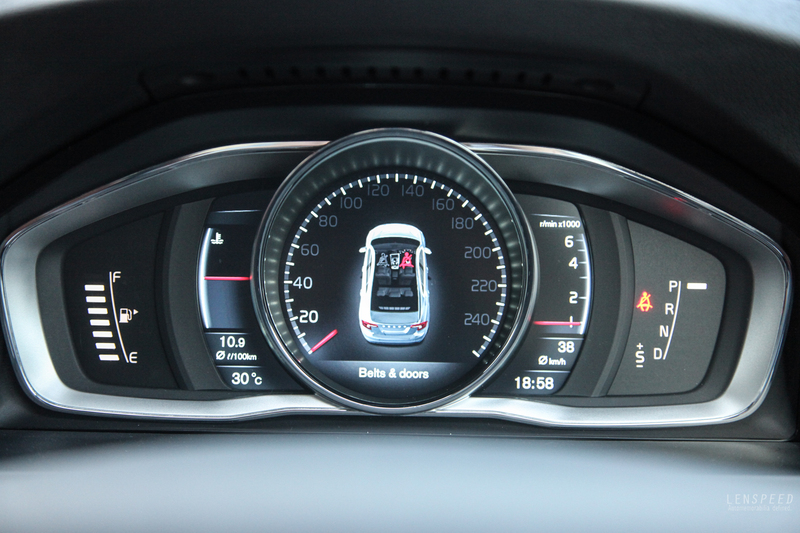 On the move at city speeds, as in the XC60 we previously tried, the engine noise is gravelly and obvious, although one cannot fault its acceleration, with 350Nm delivered at only 1,500rpm all the way till 4,800rpm. You can feel it as the car propels forward rather effortlessly. At higher rpms, the engine never really graduates from its rough-edged nature, although the pull is relentless and more than enough to have fun with. Does the chassis match up, though? The S60, it must be said, drives virtually identically to the V60 previously sampled by Lenspeed (click here to read our past review). Despite the extra power, the car feels inert and slightly numb, ultimately stable but giving even less feel than an equivalent Volkswagen – if you ever regarded Volkswagens as efficient but slightly dull. The culprit is the steering, which has a larger turning radius than what one expects. It is slow to respond and is geared for relaxed driving rather than precision. One can imagine a man wearing triple layer jackets driving on slippery rice would appreciate the steering. The suspension setup is leaning towards the sporty side of things, which does pay some dividends in handling but with a understeer-biased setup, you will soon rather just cruise along than carve corners. In fact, at low speed humps and undulations the suspension is surprisingly harsh and unforgiving. Thankfully, the plush and award-winning seats bear most of the burden. 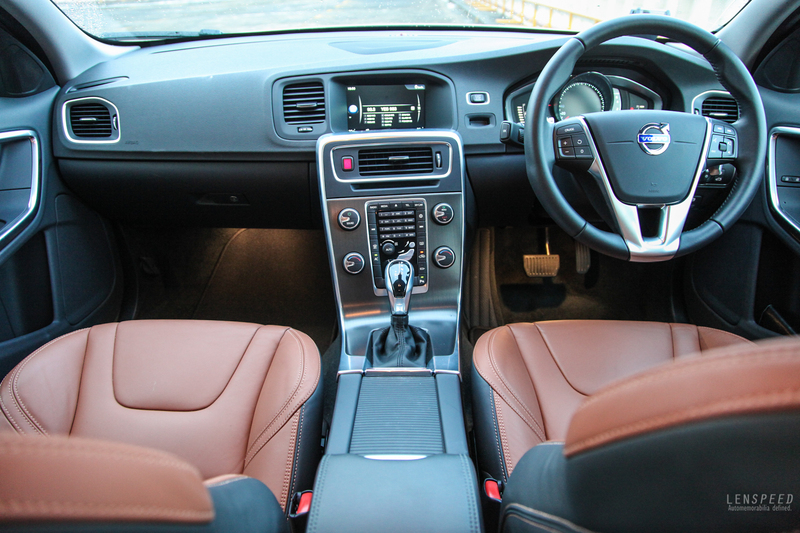 As in the V60, they were finished in a delicious brown/dark grey combination and with leather so soft you may think you are in your living room. I am without a doubt that these are probably the most comfortable seats in the automotive world. Well, for this segment anyway. The interior is predictable, somewhat high quality but feels dated. 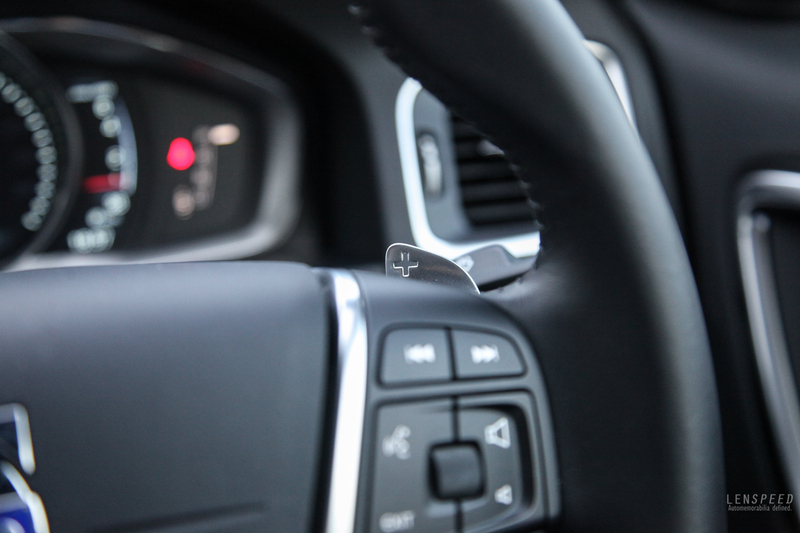 Although it has new-fangled tech like Sensus Connect (in-car Internet, etc), the screen size is a tad small and the hard plastic buttons are now a little old next to what Koreans (Kia!) can offer these days. 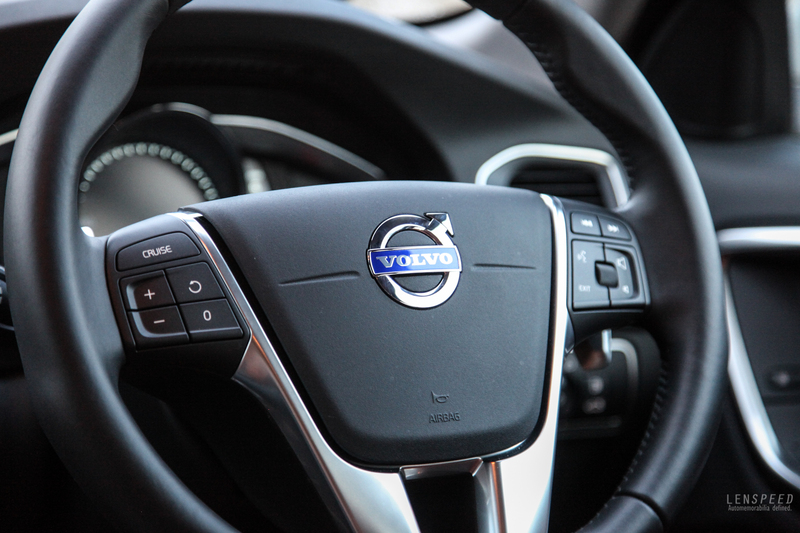 The addition of paddle shifters is welcome, though – something that the V60 did not have. So is this a Lenspeed car? Unfortunately, while the V60 had the rapid wagon appeal, the S60 has to contend with very stiff competition from Germany that offer cars more stylish, modern and better-built inside and out. In this instance, the car’s supposed sporty addendum – black rims, paddle shifters, powerful engine, stiff suspension – raised the expectations a little too high. Nonetheless, we see potential with this car. 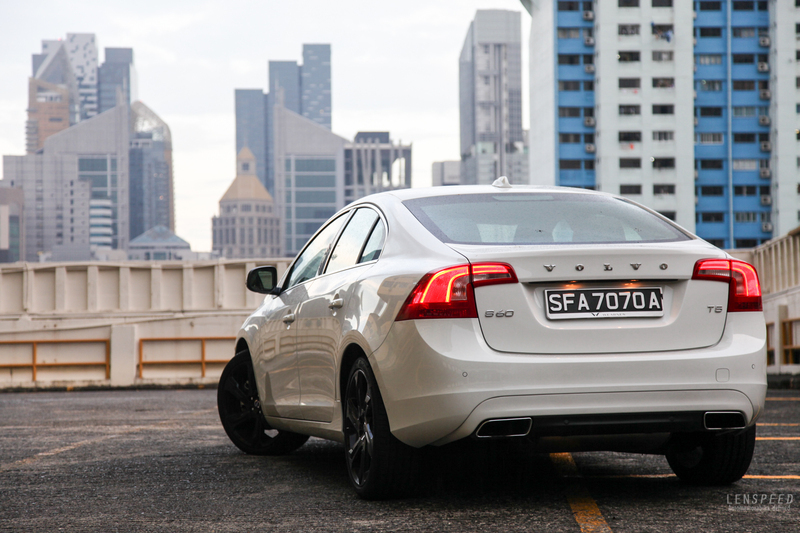 If the S60 T5 is this competent, gifted with a better engine it could well be the sporty Volvo we are dreaming of. Like the Polestar.